You want to participate to a high-level adventure, encompassing values of respect, self-surpassing and solidarity which are aligned with yours. You believe such an event can give a meaning to your internal and external communication… so get involved in our event. These values are essential to overcome this challenge and they are easily developed in internal communication and management. Becoming an official partner among a selective group of big national companies and local authorities associated to the race. 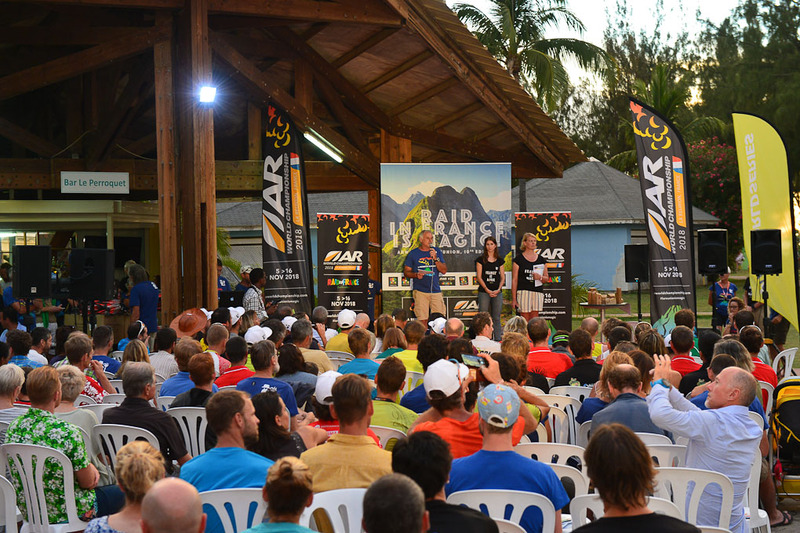 One of the characteristics of Raid In France is getting everyone together, competitors as well as the organizing team, in the same place, at the beginning and the end of the race, in natural and genuine surroundings. This allows the creation of a partner space which could even be a retail place. The race is also an opportunity for our partners and their guests to find out more about competitors’ daily life. Partners are taken to some stages of the race by members of the organizing team, to meet competitors on the ground. Becoming an official supplier by providing equipment or services to the organization.